It is common notion that in order for you to be extremely healthy, you will have to buy plenty of expensive vitamins and food supplements. Well, that is not true! Nature has everything we need to be healthy and strong. One piece of lemon contain more than 100% of your daily intake of Vitamin C, which may help increase “good” HDL cholesterol levels and strengthen bones. 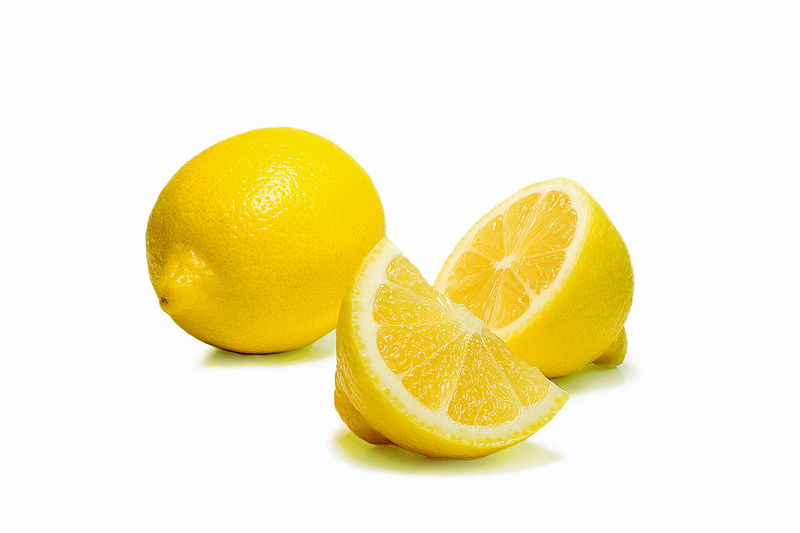 Lemons also have citrus flavonoids that help inhibit the growth of cancer cells and act as anti-inflammatory. Ask ko lang po kung yong green tea with lemon ay nkkapagpapayat?